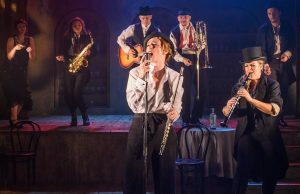 Enter the Elephant Jazz Bar at Wilton’s Music Hall, London, for The Watermill Ensemble’s coats-and-tails dive into the 1920s, where the cast of Shakespeare’s Twelfth Night serve up a delicious cocktail of prohibition-era delights and post-modern jukebox-infused comedy. Swigging from a bootlegged bottle concealed in her jacket, the MC for the evening, Sir Toby Belch (Lauryn Redding), charms from the front, as she quick-changes between drunken rabble-rouser and smooth frontman to the play’s house band, aptly named The Eunuchs. A lost and increasingly exasperated Viola (Rebecca Lee) finds herself shipwrecked on the island of Illyria. Lacking an ear for it himself, Satterthwaite’s toff-like Orsino comes across as suitably self-entitled in his attempts to court the Countess Olivia (Lillie Flynn), who remains disinterested and rebuffs his declarations of love. ‘If music be the food of love, play on.’ The Duke sweeps across the stage, conducting the band as they drift from jazz into something messier and uncanny, almost parodic in tune. Orsino’s misguided belief that his courtship of Olivia is nothing but pitch perfect manifests not only in his excessive pursuit of her but in his excessively poor musicianship. That’s something which cannot be said of the cast themselves all of whom are impressively versatile actor-musicians. Classic jazz standards, such as Georgia On My Mind, Summertime and St. James Infirmary, surface throughout the play along with swing arrangements of pop songs (Gangsta’s Paradise, Creep and Mad World), as character doubles as a band member, constantly keeping rhythm while delivering their lines. As the narrative threads become more entangled, sound performances by Victoria Blunt as Maria, Lee as Viola and Flynn as Olivia, keep the plot moving apace, offering up an amusing take on the love triangle as they tease out their characters’ own tone-deaf appetite for love. 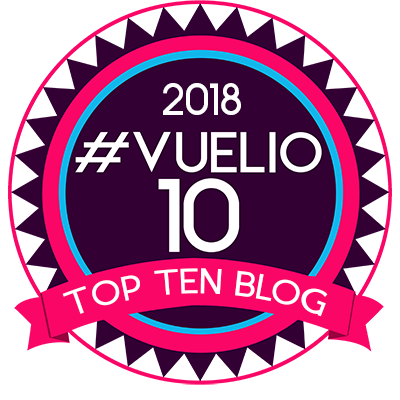 And the relationship between Sebastian (Ned Rudkins-Stow) and Antonia (Emma McDonald) carries with it a convincing bond during the subplot, despite their sustained remove from the main elements of the play. 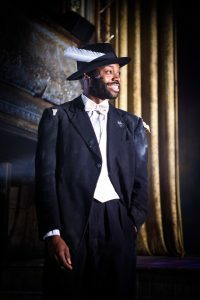 Feste (Offue Okegbe) delivers his lines with an arched and insouciant dryness but appears all too knowing on occasion – as though his foolishness was wearing the mask of the wise man, rather than the other way around. Both Mike Slader, as the scene-stealing, giddily feverish, Sir Andrew Aguecheek and Peter Dukes, as the spectral stick-up-the-arse turned lover-boy Malvolio, give standout performances. In one of the best cross-gartered, yellow-stocking reveals I have seen yet, featuring a perfectly pitched arrangement of Lorde’s Royals, Malvolio manages to delight and draw in sympathy for a character whose own desires go unreasonably punished. Director Paul Hart handles well an incredibly cruel moment of Shakespearean comedy that is, nonetheless, hilarious in spite of its complications. 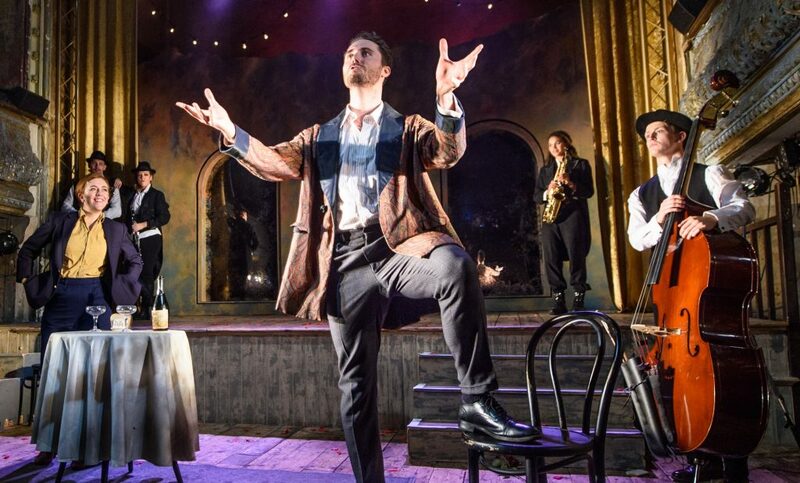 Watermill Theatre’s Twelfth Night is perfectly suited to the Wilton’s Music Hall venue in London and it is certainly worth seeing the production in a space which works well with the framing device of the Jazz Club. 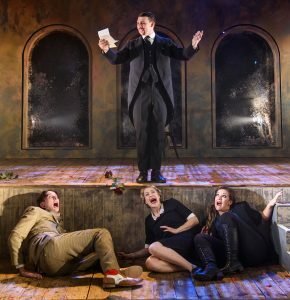 Fresh, lively and, at times, too smooth for its own good, this latest take on Shakespeare’s comedy delivers a great night of live music with a few surprising twists and turns that will delight Bard-fanatics and newcomers alike. Twelfth Night runs at Wilton’s Music Hall until September 22. Fresh and lively this take on Shakespeare’s comedy delivers a great night of live music with a few surprising twists and turns that will delight Bard-fanatics and newcomers alike.